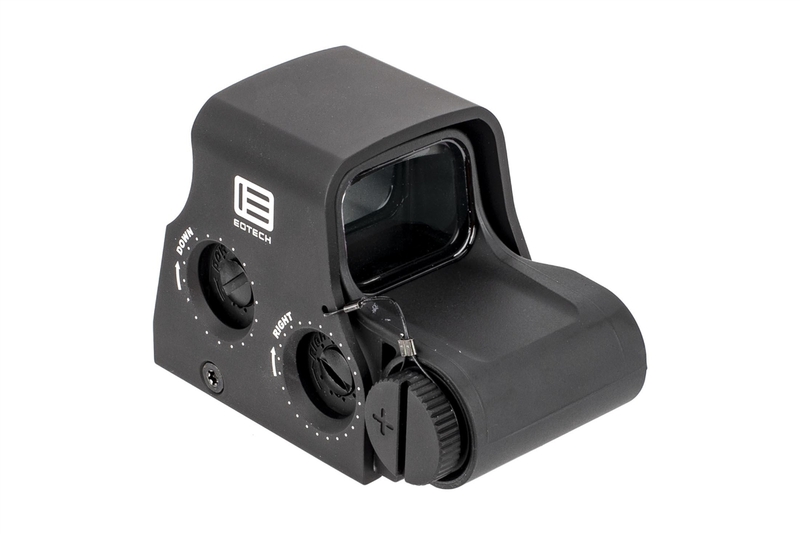 The EXPS2 offers true 2-eyes-open shooting and provides an unparalleled targeting experience. The all-purpose EXPS2 features easy-to-adjust side buttons and a quick-detach lever. It has a transversely-mounted lithium 123 battery. 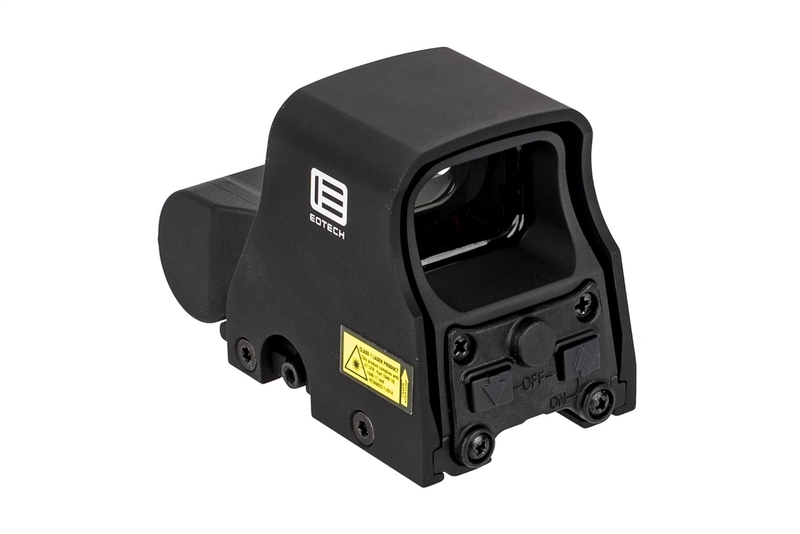 The increased height of the EXPS provides iron sight co-witness access in the lower third of the viewing window. Whether you're using the sight for law enforcement or hunting, the EXPS series sights are the premier optics in the line. Battery Life: 600 continuous hours at nominal setting 12 at room temp. © Copyright 2016 Emerging Tactical Solutions, LLC.. All Rights Reserved. Built with Volusion.